This month, I have been loving so many things that I decided it would just be better and easier to talk about them all in one post. I have been really busy with school these past few weeks so once home, all I wanted to do was to relax and find inspiration for my blog. I've been reading a lot, watching a lot of videos, liking a lot of pictures on social media, learning a lot at school, travelling to new places too... And I've never been this inspired! I hope that with this post you will discover new things and be inspired too! I finally got my hand on the latest issue of the travel & fashion magazine SUITCASE. And oh my - the articles are SO well written and the pictures are SO beautiful. I particularly loved the written piece on Seville, it's a place I've always wanted to go and it made me want to book the first flight to Spain! If you're looking for some travel inspiration, trust me... this magazine will give ou plenty! Kylie Flavell is my all-time favourite filmmaker on Youtube. She travels the world solo with her camera and tripod and records her adventures around the globe. I discovered her videos a couple of months ago and since then I've been OBSESSED! I absolutely love love love her way of telling stories. Make sure to check out her other Youtube videos - I'm sure you'll love them! They are always so powerful and inspiring. This app saved my life recently! I had a trip booked but couldn't find my flights details (that's what happens when you book a trip 2 months in advance and your email gets drowned in your inbox). So I downloaded the Google Trips app and all of my flights and hotel details appeared in one place! 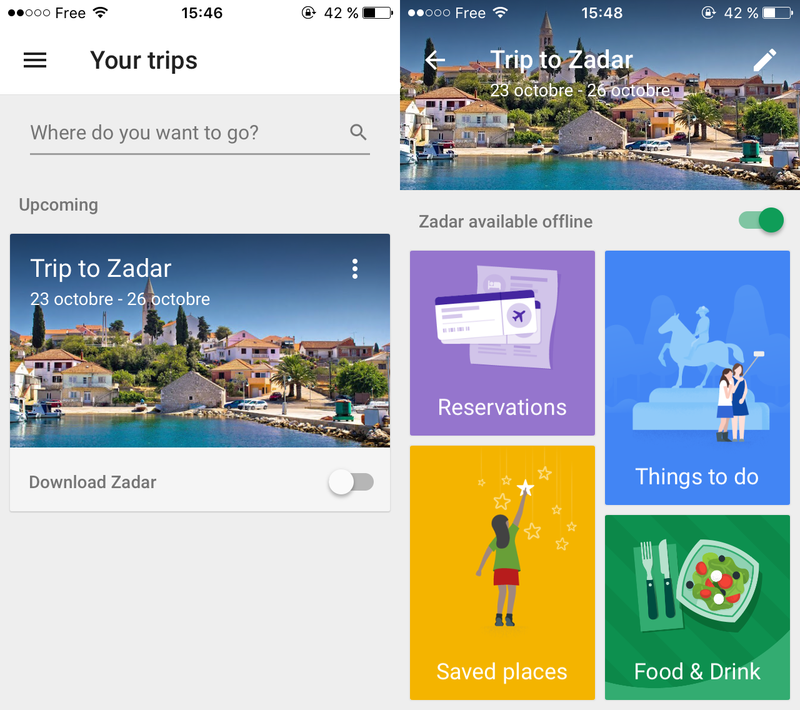 The app synchronizes with your Gmail account so it knows where you're going to travel next, and it even suggests you things to do and places to eat at. Life saver! 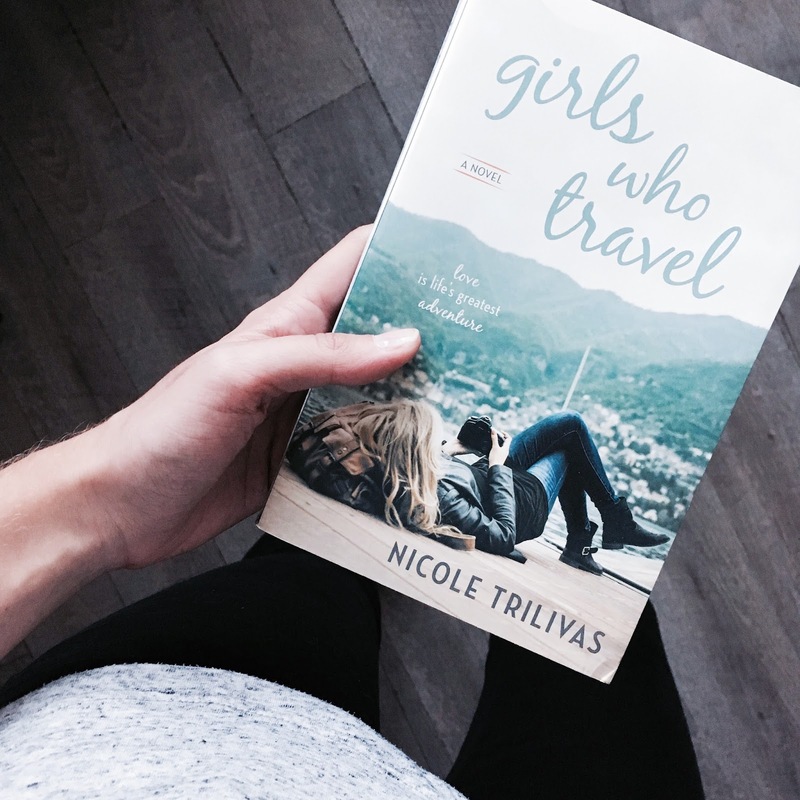 This month, I really enjoyed reading Girls Who Travel by Nicole Trilivas (for more information about this book, read my post: Girls Who Travel + Q&A with Nicole Trilivas). It's getting colder here in the South of France - winter is on its way guys! - so I read it under a blanket, dreaming about my next travel adventure. It was the perfect way to relax after a busy day at university. When I read this post, I was like "Yes. I agree. Yes. True. 100% yes." I could relate to everything that Carrie wrote. When I tell people about my upcoming trips, most of the time I get something like "Oh nice... But is it really safe? And what about this and that? You never know what can happen to you there" well the thing is you never know what can happen to you at home as well. Because anything can happen anywhere. I really liked reading this post!  I've been reading Carin's blog for a while now, and I'm obsessed with it! She takes absolutely stunning pictures. I love the whole aesthetic of her website, it's so unique - especially the way she layouts her blog posts. "Reporting from new latitudes every 168 hours." I love Instagram accounts that tell stories - and this one is killing it! Like it says in the bio, every 168 hours (every week basically) they choose a place and post pictures taken by a contributor. So far they have posted pictures of Iran, Colombia, Uzbekistan, New Orleans, Georgia, Cuba and more... But it's not just about the pictures they post, it's about the captions they write too - I always look forward to their next post because I know I'm going to learn something new and be inspired. 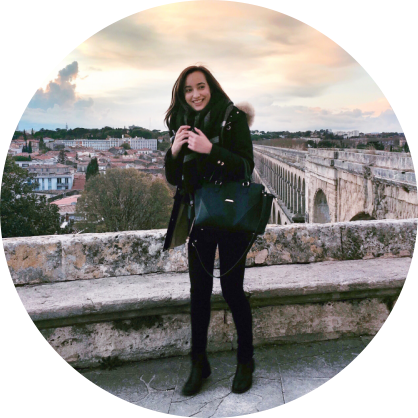 I went on my first solo trip abroad this month (woohoo!) and it was so. freaking. amazing. Lots of blog posts about Zadar coming soon, but also about my thoughts on travelling solo! Over to you! I'd love to know what you've been loving and what inspired you this month!